I know you’ve heard places referred to as the Venice of the north or the Venice of where ever but in the case of Ocean Shores, the comparison is apt. Here me out before you accuse me of hyperbole: when they were building a town out of this sand bar, they built in 24 miles of of canals! That’s 24 miles of canals in a town with a population of less than 6,000. There might be more miles of canals than roads downtown. So it’s not trite to call Ocean Shores the Venice of the West Coast. 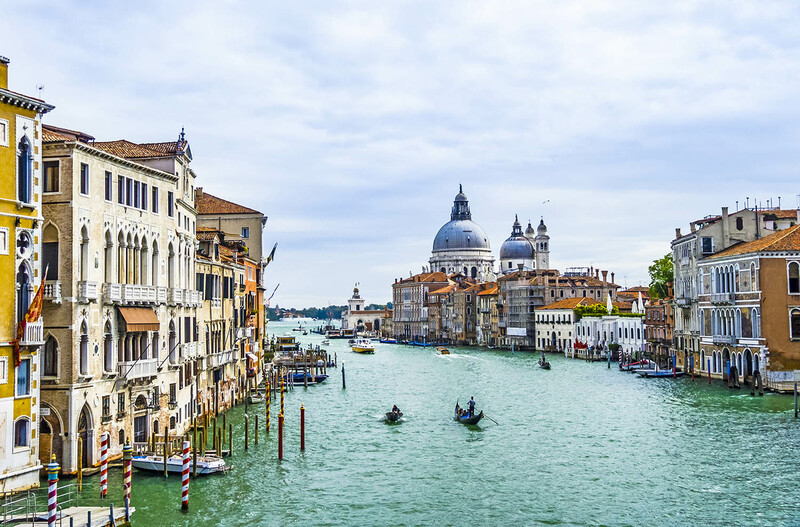 Unlike Venice though, these canals aren’t crowded with oil slicks and boats! They’re slow moving pristine fresh water, despite the whole town being a peninsula between the ocean and a saltwater bay. That means you can tucker yourself on the ocean beach, either riding horses in the salty spray, or flying kites in the sand, and then the next day relax in a canoe for a mellow day on the canals. Where did this canals come from? Well up until the 60’s there wasn’t much going on in Ocean Shores. Some farms and ranches here and there, mostly people that thought their ocean beach was the best kept secret in the world. Soon or later, word got out about the seemingly endless dunes and beaches on the Washington coast, and the tourists came. Somebody had the bright idea of building world class nightclubs, and all of a sudden, the Hollywood jet set was partying it up in Ocean Shores! But none of this has anything to do with the canals right? Well when you’re catering to celebrities that have been to all the fanciest places in the world, you’ve got to class the joint up a bit! Canals it was then, surely using Venice as the inspiration. But unlike Venice, Ocean Shores has roads too, so you don’t have to abide a nasally Italian tenor. The canal system is centered around Duke Lake, which is a big long green body of water running north to south the whole length of the town. The Grand Canal runs parallel to Duke Lake, and many tributary canals flood out in all directions from the Grand Canal, with each smaller canal being the focal point of a residential cul-de-sac. Don’t forget then, that even though the town is appropriately named Ocean Shores, and there is tons to do on the ocean beach, there is plenty to do on the bucolic Ocean Shores canals.